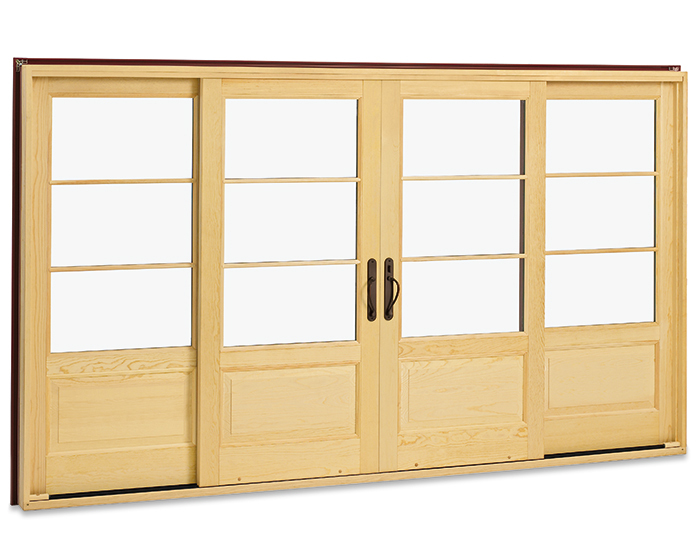 Enjoy the elegance and upscale look of a traditional French door in a space-saving sliding design. 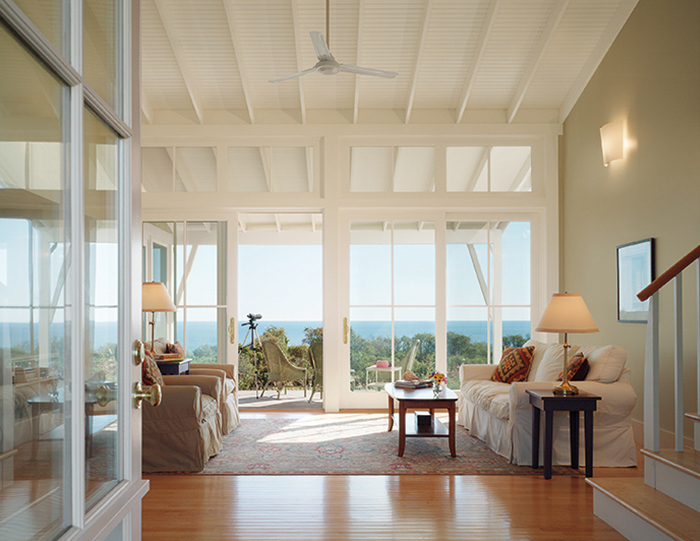 Custom-built to match your exact opening and home décor, Marvin’s Ultimate Sliding French doors are thoughtfully designed with extra-wide stiles, tall bottom rails and smooth top-sliding screens for effortless use and enhanced energy efficiency. 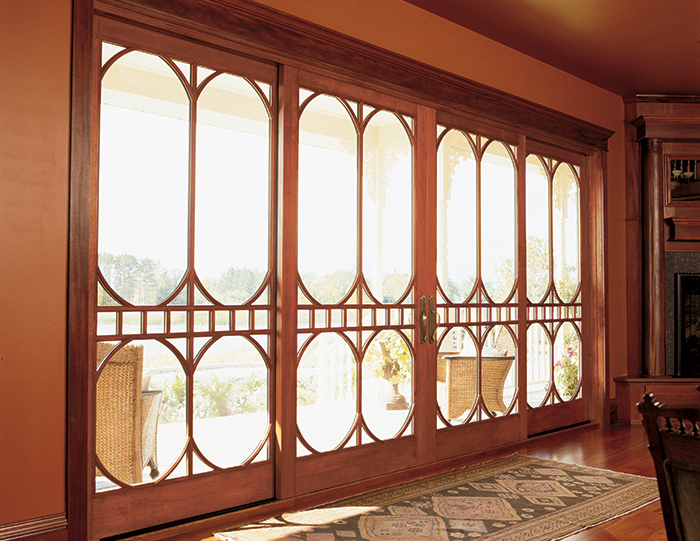 With 19 clad color varieties, it’s easy to find a French door that speaks to your home’s style. 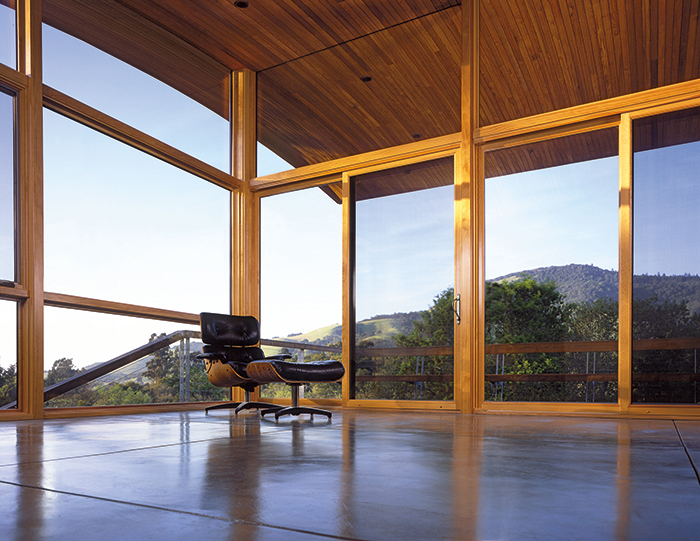 The XOX Sliding French Door positions a fixed glass panel between two operating door panels. 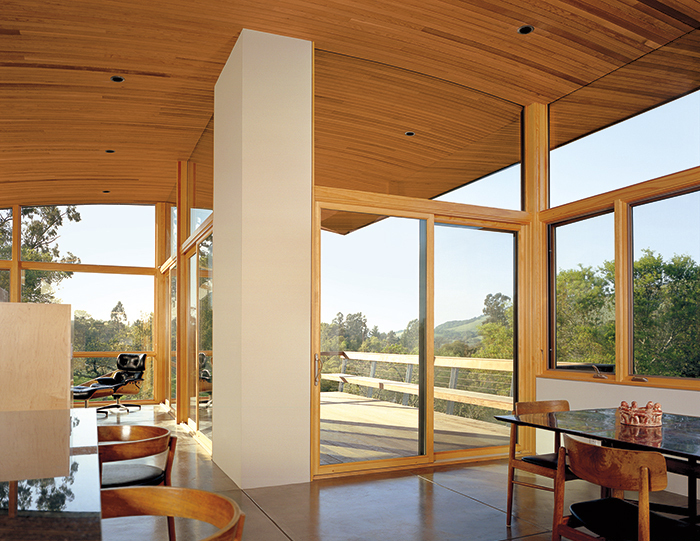 Spanning an opening as large as sixteen feet wide by eight feet high, the doors occupy both sides of the center panel and meet in the middle when doors are open. This elegant symmetry can complement either traditional or contemporary design. Doors with keyed handle sets are keyed alike. The XOX door has not been performance-rated. 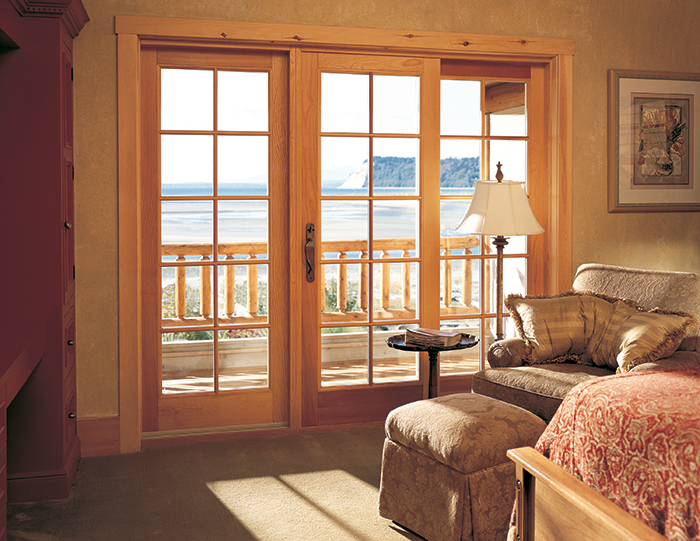 Ask your sales representative for the details on all the Sliding French Door possibilities.